A good set of golf clubs doesn’t come cheap, but there’s really no excuse for nicking someone else’s driver. 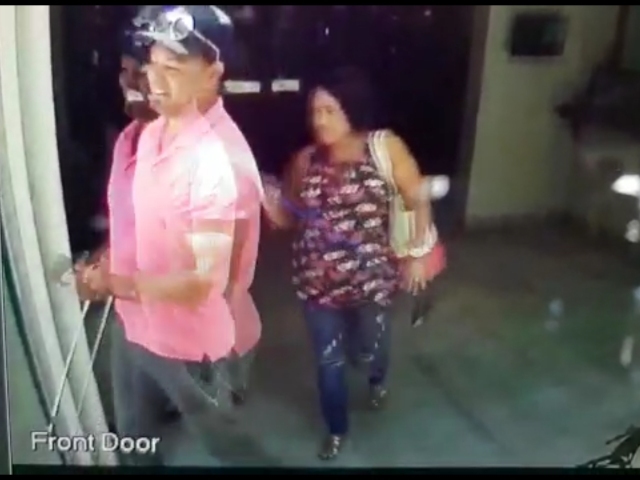 Video from yesterday has now emerged, allegedly captured at Stellenbosch Golf Club, showing a man and a woman stealing drivers out of golf bags, before exiting the club. 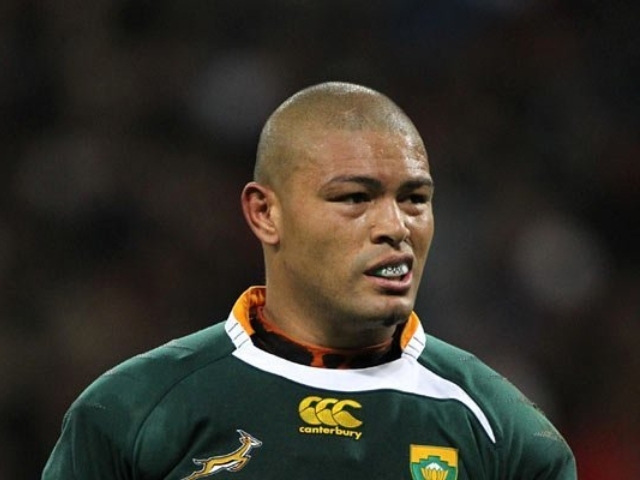 On social media, many allege that the man is former Springbok Earl Rose, who last featured on this site when we re-examined his infamous 2012 high-speed car crash. 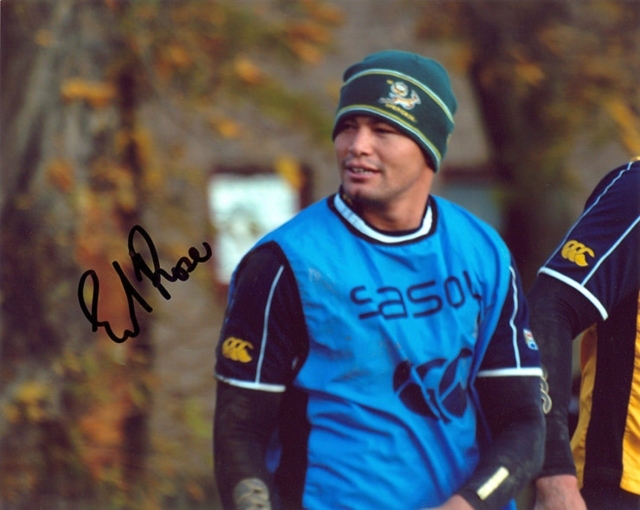 We’ll start with the video, shared by former pro rugby player and current SuperSport commentator Ethienne Reynecke. Oh, and you should check out Earl’s Facebook page – turns out he’s a member of two groups that facilitate the sale of second-hand golf clubs. 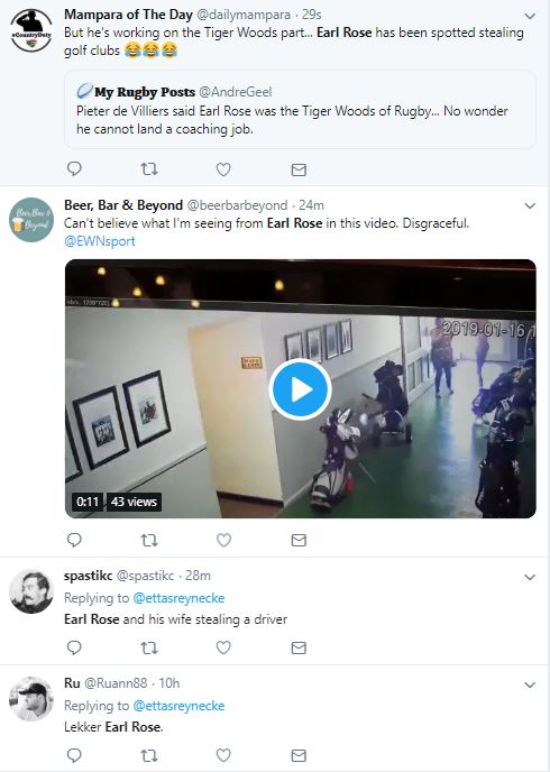 As things stand, we have also received two emails stating that the man in the video is Earl Rose. If that is the case, it’s quite a fall from grace for a man who was once selected in the Springbok squad to face the 2009 British and Irish Lions. UPDATE: We have had a call from Amor Rose, Earl’s wife, stating that she is in Namibia, and that is not her in the video. She stated that Earl is not with her at the moment, and is in Cape Town. Well, that was stupid. CCTV cameras are everywhere. Why the hell take a chance like that.